Facebook has appealed targeted audience and it’s like no other social network has cornered the market in that terms. While LinkedIn stands second (20% of marketers use it) but Facebook dominated with 90% usage rate. If you want to advertise your product online then Facebook might be a good option, assuming your audience spends a significant amount of time there. When you write a great blog post, e-book (or any other type of content) then don’t just post it once and forget about it. Instead, write multiple different updates for the link to that content and schedule the updates out over the course of the next week or a month. If you post a blog on Facebook. For example, you might have one update that reads “Check out our top 5 Facebook advertising tips,” another one reads “Learn 5 secrets for winning Facebook ads,” etc. You get the gist. Contests are a great way to facilitate some great engagement and social media gives organizations the chance to engage with their audience. When it comes to promotions, you can offer your audience exclusive content or discounts which are an excellent way to provide value through your social media channels and give people an incentive to continue to follow you. Twitter is a tangled environment with a number of people and organizations competing for attention. That’s why you need to include images with your tweets; not only do they take up a more real estate in users’ news feeds, but they also help draw people in so they click on your link. Along with this they also Convince & Convert found that sharing images on Twitter increases retweets by 150%. On social networking, original written content is by far the most popular and successful and 58% use it, whereas only 19% spotlight is on original visual assets. Spreading your share is always prudent, but if your audience reacts to your original content then you need to provide more and share more. Mark Zuckerberg bought over Oculus, a virtual reality company in 2014. Later, the Facebook team has worked and launched a feature known as 360 Video which lets users watch videos in all directions. This makes use of the Oculus technology. 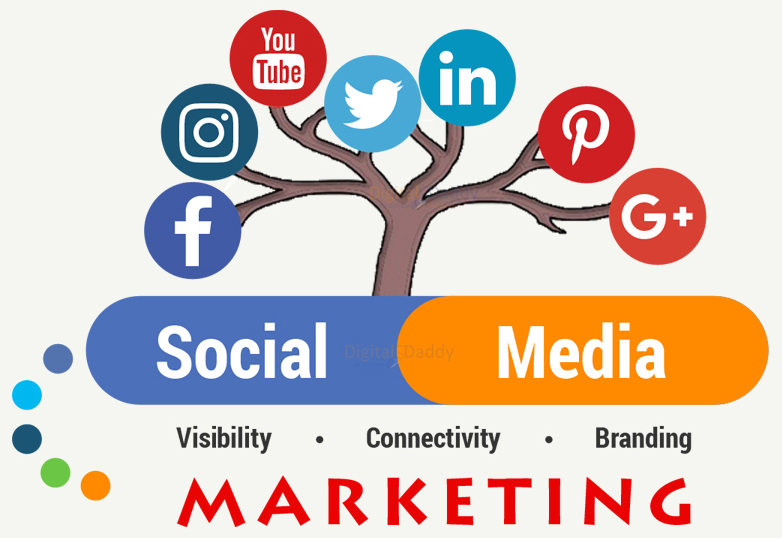 Today social media is a vital part of your business marketing, so don’t make it stressful to manage. So, take the first step, make a profile, and start engaging with your customers.